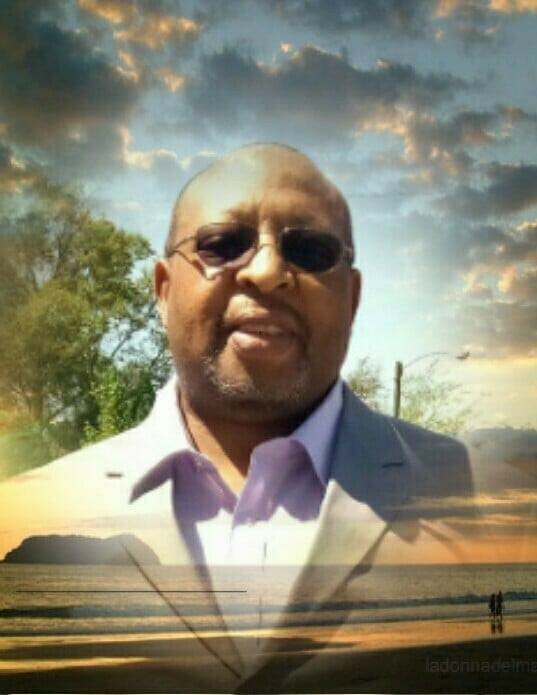 In humble submission to the will of God, Park Funeral Home sadly announces the passing of Mr. Dwayne Austin Laird. Mr. Laird transitioned into eternal rest and peace Thursday, September 6, 2018 in Dothan, Alabama. Although we are saddened by his passing, we rejoice in knowing that he in a land "where he'll never grow old." Dwayne was preceded in death his father Thomas Laird, Jr. He is survived by his wife: Renea Laird, Dothan, AL; children: Tamika Davenport, Diontae Holland, Tavares Holland and Torrell Holland; grandchildren: Fredrick Daniels, Arsheonna Daniels, Jimmiqua Jackson, Kayla Davenport and Kennedy Davenport, Kalia Holland and Ka'Nylah Holland; great grandchildren: Kylee Daniels and Kyree Daniels; his mother: Virginia McCaskill Laird; sister: Marsha Laird of DeFuniak Springs, Florida; brothers: Corey (Polly) Laird, Troy, AL, Kedrick (Katrina) Laird of DeFuniak Springs, Florida, Craig Wilson of DeFuniak Springs, Florida, Brian Laird of DeFuniak Springs, Florida; special uncle and aunt: Clarence and Virgina Hogue of Panama City, Florida; host of aunts, uncles, cousins, other relatives and friends. Farewell, Dwayne, you were tired and needed your rest. You were called forth by God, and your soul was truly blessed. We will not weep and mourn because we don't see you on this side anymore. We know that you'll be waiting to meet us on the other shore. Please keep the Laird family in prayer, as we reflect the gracious memories.